The methods you use to recover from a Penguin related algorithm penalty are different, depending on your goals. Some people are ranking a brand and cannot change their domain, while others don’t care about the domain name as much as they care about the traffic that Google used to send. Both have different tactics you can use. For this part of the Penguin recovery series of articles, I’m going to assume you actually care about your domain and do not want to change it. Later in this guide, I’ll mention what you can do if you just want your traffic back, and the domain isn’t as vital to you. This is the third page of the guide on Penguin. Penguin is mostly a link-based penalty. The first page of this guide recommends that you adjust your on-page keyword density vs exact match incoming anchor texts. I highly recommend that you start there, if you’re looking to remove a penalty generated from Penguin. Assuming you’ve done that, the next page of the guide (page 2) covered when to use (rarely) and when not to use (most of the time) Google’s disavow tool. Now we’re on page 3, assuming you’ve tried adjusting your keyword density but it had no effect, and you’ve already considered whether to use Google’s disavow tool (and decided not to), we’ve determined that you want to save your domain at all costs, and that is what this part of the guide is about — saving your domain. If you don’t care about your domain, I’ll cover that later in the guide. Consider for a moment, whether a Wikipedia page would stop ranking if it were bombed with links. Probably not, right? The reason for this is that Penguin is just one aspect of Google’s algorithm. It provides a very strong negative signal. A page that is just hanging on to its position by the skin of its teeth would be destroyed by exact match anchor links. However, a site that has many positive signals has a much more solid position. You can remove a Penguin penalty by ignoring the bad links completely. You have bad links? Oh well. It’s just one negative factor. First, realize that bad links disappear over time. If you received links from a blog network, those usually don’t last long-term (the owner will eventually go out of business, as they do not provide a long-term beneficial service). I actually know a few owners of public blog networks who provide link packages on places like blackhatworld. When their site is maxed out with posts, or has been de-indexed, they’ll just let it expire, so those links will disappear. Pages that accept comment spam will receive so many that your links are pushed off that spammed-site’s front page, and will be perceived as link rot by Google. Link rot is a bad negative signal, but it’s not permanent. One option to surviving a Penguin penalty is to ignore it completely, and instead fix it by focusing on gaining other positive signals that will outweigh the bad ones that Penguin is sending. Is there a way someone could frame someone else, is there a way that competitor A could hurt B, or something like that? And so, we try really really hard to design algorithms that are robust, and that are resistant to that sort of thing. 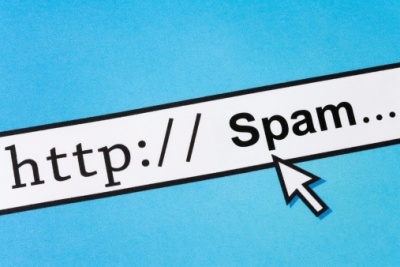 Any algorithm that we have done in recent years, that the webspam team has worked on, we do try to walk through those cases and make sure we are resistant to that sort of thing. Above, Matt Cutts says they try to put things in place to make certain that innocent sites do not get hit by Penguin penalties. The question then becomes, “How can I appear as an innocent site?” Again, bad links is just one, albeit strong, negative signal. 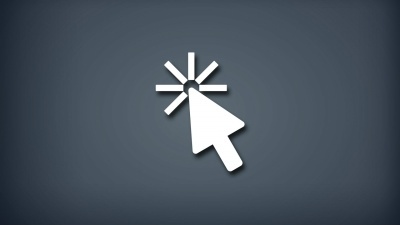 There are many positive signals your site can attain. By focusing on gaining positive signals, you can negate the negative signal represented by the Penguin bad links penalty. Here is a checklist of some powerful positive signals you can get, that will work towards negating the bad links your site has received. Switch the site to https. 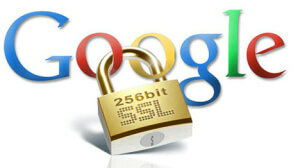 Google has claimed that a SSL is a positive ranking signal. Improve user experience. Things such as bounce rate and poor click-through ratio from the SERPs is a negative signal. Figure out how to keep people on your pages longer, perhaps by chopping up articles into multiple pages, providing graphic navigation that is more tempting to click on, and using click-bait titles that will draw people to click your articles from Google, as well as keep them on your site longer by checking out even more articles. 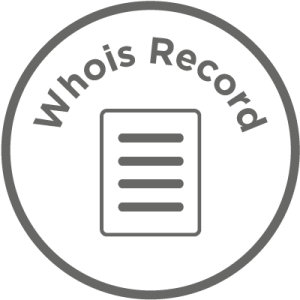 Remove private whois registrant information. There is a very strong negative correlation between private whois and rankings in the SERPs. Matt Cutts has mentioned private whois as a factor that, when teemed with other negative factors, can cause an issue. Penguin qualifies as “other negative factors”. Make the registrant known, and match that registrant name to your author rank. Start building author rank. By developing a profile on Facebook, Twitter, Google+ and LinkedIn, you provide an identity that Google can track and assign author rank. These social signals provide many positive ranking signals to Google. You’ll notice your site less likely to be penalized by anything when you have strong social signals, be it Penguin or on-page issues such as keyword stuffing. Maintain Perfect Content Velocity Curating your content is a strong positive signal. Take two sites, both are 1000 pages. The first one immediately received 1000 pages of 1000 words each, and never change after that. The second site receives one page of content posted each day. Those pages start with a smaller amount of words (perhaps 750), yet over time are improved up to 1000 words. Though the end result appears to be the same, Google treats the two very differently. The first sends a signal that the content was automated, spun content. The later provides a signal of a well managed and cared for site. 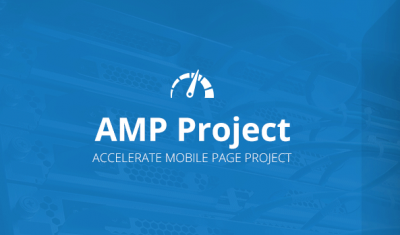 Have flawless on-page SEO. Keyword density has a strong association with the Penguin penalty. However, there are many on-page SEO recommendations (I wrote a guide of 9 pages covering on-page SEO). By following that guide, you provide many positive signals that help your pages rank better, and help to overcome negative ranking signals such as bad links that trigger a Penguin penalty. Remove Panda-related negative signals. Penguin isn’t the only algorithm you need to be careful of. Google generated a list of 23 questions people should ask themselves to see if they’re compliant with the Panda algorithm. I wrote a 5 page article discussing compliance with Panda. If multiple negative signals exist, you’re more likely to be penalized. 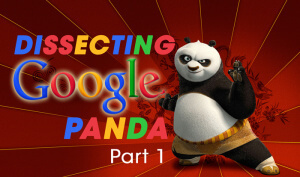 By addressing Panda-related negative signals, the positives of your site could outweigh negative signals from Penguin (bad links) that are beyond your control. The above list are a small sampling of positive signals you could chase after, in hopes of negating a Penguin penalty. This is crucial if you’re dealing with a brand, and a domain that you don’t want to lose. Using these methods, you can erase enough negative signals and provide enough positive signals, that the Penguin bad-links filter penalty will be removed. However, there are cases where you may want to take a short cut. Perhaps you don’t care as much about the domain, and would rather just get your rankings back immediately, within a few days if you can! If every day of not ranking is resulting in hundreds of dollars in losses, you may want to take another route in addressing a Penguin penalty. I discuss this on the next page.